Although there is still much debate over the topic, the idea that some deodorants used on a daily basis could possibly cause serious harm to my body and health is a scary notion, and a risk I no longer wish to take. So, better to be safe, I’ve been testing out a bunch of brands to find the best natural deodorants that keep me feeling dry, confident and smelling lovely. I’m happy to say that the deodorants I’ve discovered helped make the transition from conventional brands to natural brands nice and easy! If you’re also looking to make the switch, first you must choose what type of natural deodorant works best for you. There are so many options from roll-on, spray, stick, powder, balms and even crystals! I personally like a good ‘ol stick form, but to each his own! This natural deodorant comes in a roll-on or spray form and is made of mineral salts which eliminate odor by leaving an invisible protective barrier. It goes on pretty wet, so make sure to let it dry a bit before putting on clothing. It is not sticky or staining and leaves no white residue. This deodorant is free of parabens, fragrance, aluminum chlorohydrate, aluminum zirconium (aka the sweat gland cloggers) and it’s great for both men and women. Sold in most drug and health food stores. Natural for Her is one of my absolute FAVES for its long lasting ability! It works so well, keeping me dry all day and smelling fresh (even after a workout). It glides on with minimal stickiness and doesn’t leave any residue. This vegan natural deodorant is free of propylene glycol, aluminum and triclosan. You can shop this brand at most health food stores. See the complete list here. Ok, I lied. 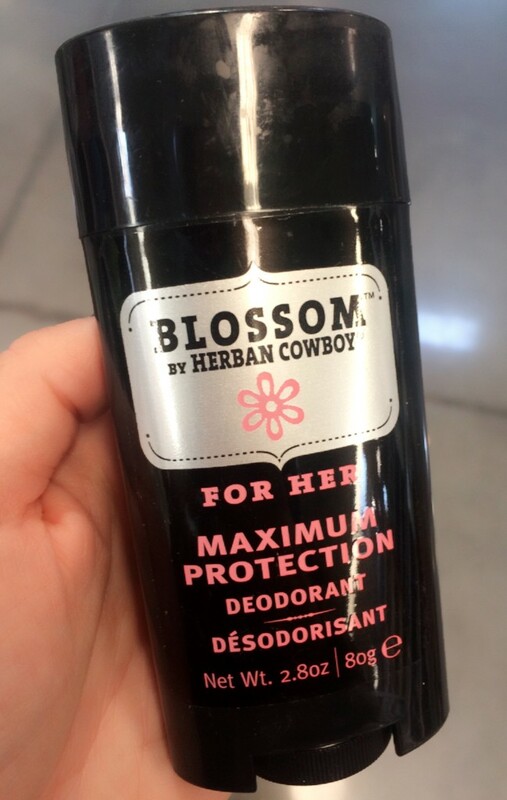 This one is my absolute fave, and my current go-to deodorant. I love the fresh vanilla scent and the soothing lavender essential oils. The natural deodorant comes in a stick format and glides on smooth and powdery. Do be careful, as it could leave white residue on clothing, but you will not find harsh chemicals, parabens, or propylene glycol. I usually pick up a stick during my regular visits to Sephora, but if you can’t make it there try a Whole Foods or online, of course. Highly recommend! Another great brand to try! This natural deodorant comes in a spray format and has a very clean and refined scent. Even though it is a spray, the formula dries very fast, almost instantly after you use. I use many of EO’s other organic body products as well. They never cause irritation and will not toxify your system. Good stuff! Weleda is a trusted brand that has been around for quite some time. 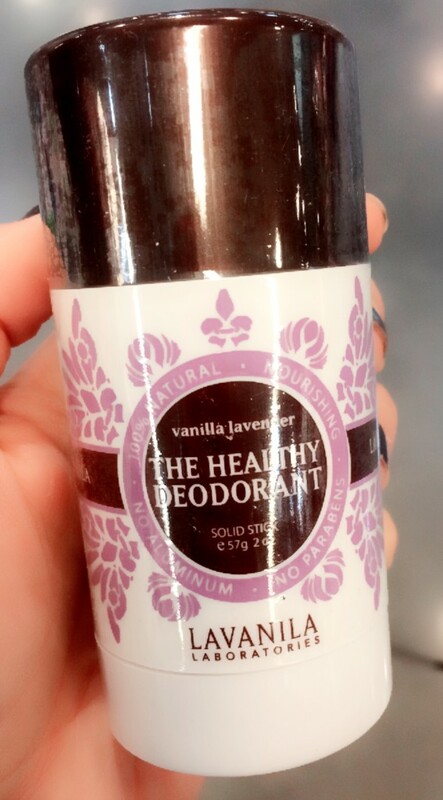 This natural deodorant is a good option to keep in your purse, when you are on the go. I found I had to apply it sometimes twice a day, but it’s so small and comes in a safe and effective glass bottle that it’s worth the buy. It’s perfect for a burst of invigorating lemon to keep you feeling refreshed. Check it out online or in your local Whole Foods Market. Def worth a shot! If you’re thinking about going natural or just want to try something new, I hope you give these brands a try. 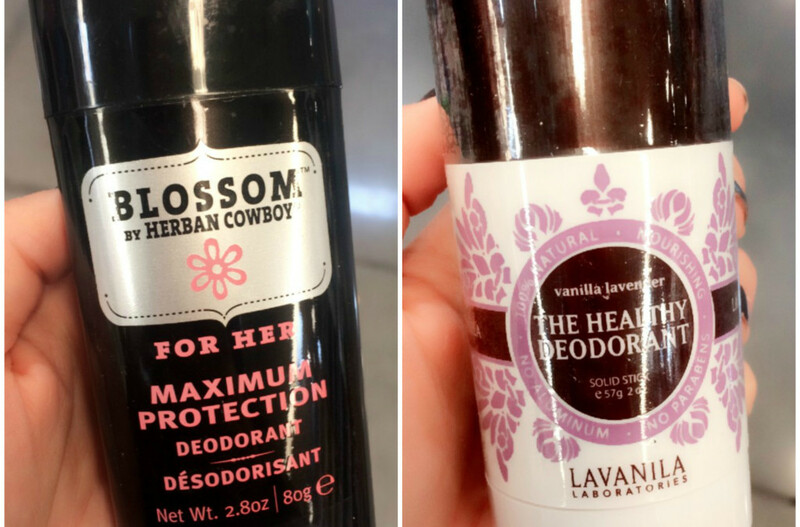 I would love to know your thoughts and how they work for you — or if you have any natural deodorants you swearrrr by, I’d love to hear about them! Note: This post is not sponsored. All thoughts are unbiased and my own. Products are my own. Denise, I loved this post! I switched to natural deos and never looked back. I personally like Tom’s of Maine, have you tried it?